Thinking about investing in turnkey properties? 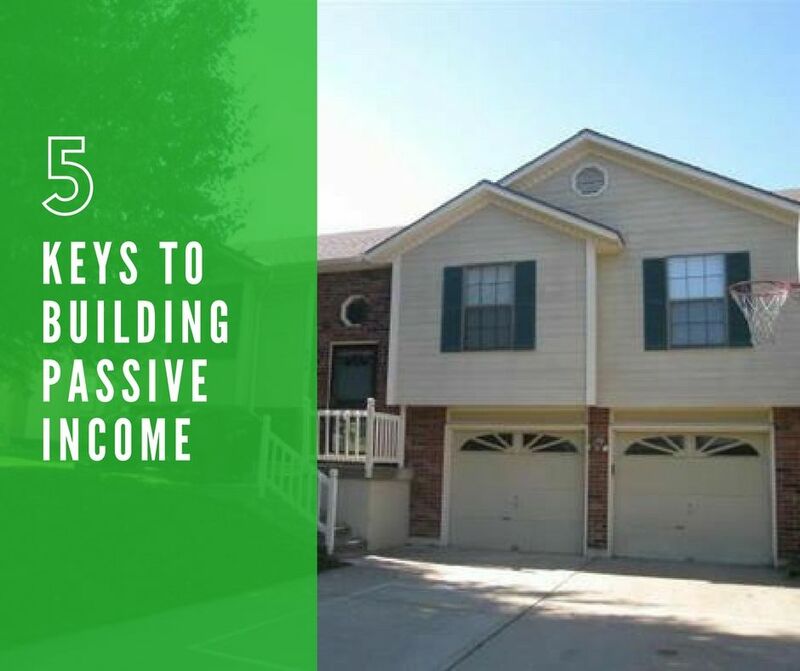 Make sure you read this article which reveals the 5 secret keys to building a passive cash flow with turnkey property – which works here in the 64114 zip code, and elsewhere. Many investors save up cash on the side from their day job and set it aside until they build up enough for a down payment and reserves and then go to a local bank or mortgage company to buy their first property. Others save up the cash to buy the entire house outright. This is a great strategy as you start as you are doing it with your available cash and credit to generate income now. The cash flow from these properties can be built up over time to build a cash flow that can replace your day job income and allow you to leave that day job. Others will use the cash above strategy, but work to buy a fixer upper so they build their cash flow faster. 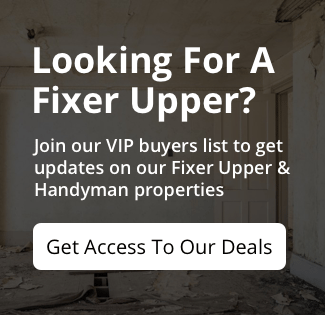 If you subscribe to the BRRRR Strategy talked about on BiggerPockets.com you will see that you first want to locate a fixer upper that comes in at a discount and Buy It. Next you want to Renovate It. Next Rent It Out. After about 6 months or so you can Refinance It and get your initial capital back. The Repeat the Process and go buy your next property. Other – really smart investors will take a look at their IRA or 401(k) that they have built up from their day job then convert it to a Self Directed Account and use that to buy turn key properties or to work the BRRRR Strategy (make sure you are using 3rd party contractors and property managers) to acquire cash flowing rentals in their retirement account. Private Partners are another way to go. You might locate an acquaintance that would be willing to fund you short term for the Buy – Renovate – Rent parts and then you could then refinance those folks out of the strategy. You might also find private partners who would be willing to partner with you long term. Alternatively you might find a experienced landlord with properties he would rather seller finance to you. Then you also have the Creative Strategies where the seller of the property participates with you in the deal in some way by seller financing or letting you take over his loan subject to, or we have even seen people trade houses. 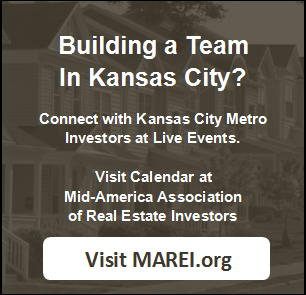 For some investors, it’s a big leap to buy a large portfolio of turnkey real estate. It might be a good step for some but if you find it intimidating then we suggest starting with one property. Put it into your portfolio and see the benefits, then get another one and another one. Many of our clients acquire several – some get them all at once and some invest in them over time. If you are just getting started, we highly recommend starting with just one property. Possibly a duplex or a 4 plex that would allow you to live in one unit and rent out the rest and grow strategically from therer. Click here and fill out the form to register on our buyer’s list. We often have properties available that are turn-key with paying tenants already in place. Other times we will have a house that needs a little TLC that would be perfect for the BRRRR Strategy . . . and of course we sometimes have that house that the rehabbers love that you can buy, fix and sell for a profit to build up your capital for your buy and holds.